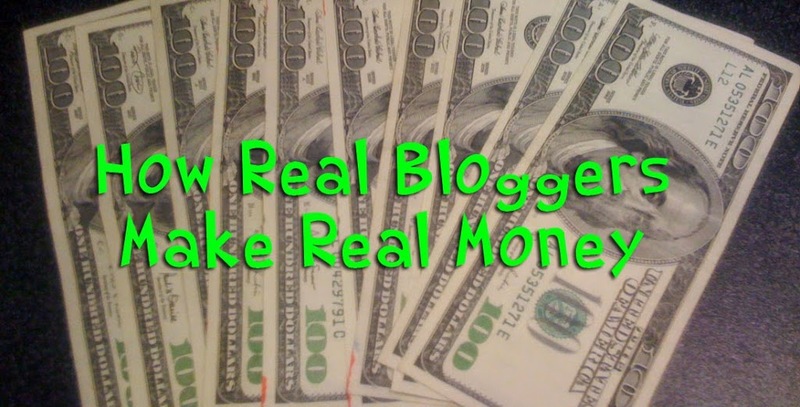 There are over dozen methods by which Top bloggers are earning money from their blogs, as different techniques for each niche. Some niche’s are very easier to promote products too, some have high paying keywords and some of them are easy to drive millions of visitors easy month! Below are the techniques used by Top Bloggers to earn cash. Advertising Banners are the most popular advertising method used to earn alot. Website owners love this because they know that they are guaranteed the money, while other techniques like affiliate marketing can go up and down alot depending on what you have promote. This method is the really popular for the websites that are receiving a huge amount of traffic, advertisers pay website owners for impressions rather than any sales or clicks! As-long-as you can predict your impressions which are usually east to do, you know how much you earn. The most easiest way to earn money online from the website or blog is from the ‘Google Adsense’ and being Paid per Click Program. Can be very lucrative if all done right! The biggest difference between the successful website owners and failed website owners, is that they didn’t give up. Any Query? Ask me in Comments!